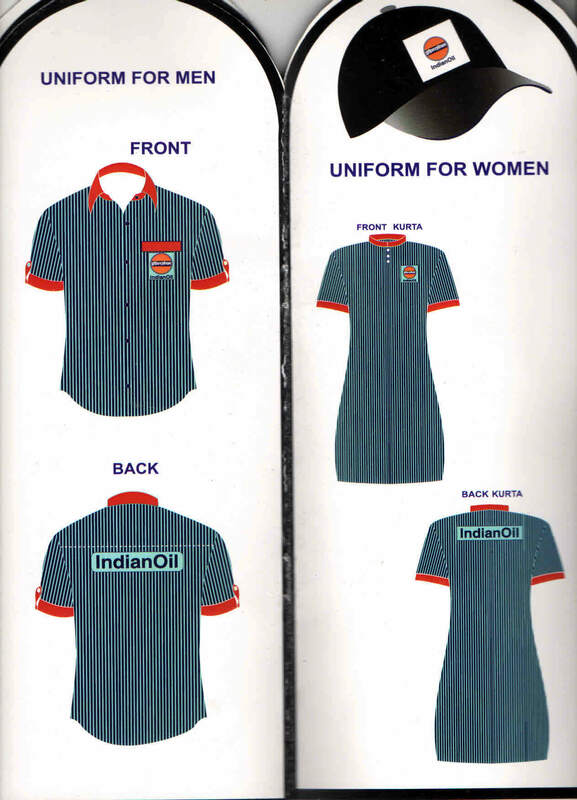 Indian Oil Company Uniforms !! Indian Oil Corporation Limited, or IndianOil, is an Indian state-owned oil and gas corporation with its headquarters in New Delshi, India. It is the world’s 88th largest corporations, according to the Fortune Global 500 list, and the largest public corporation in India when ranked by revenue. IOC Limited has come up with yet another new uniform. 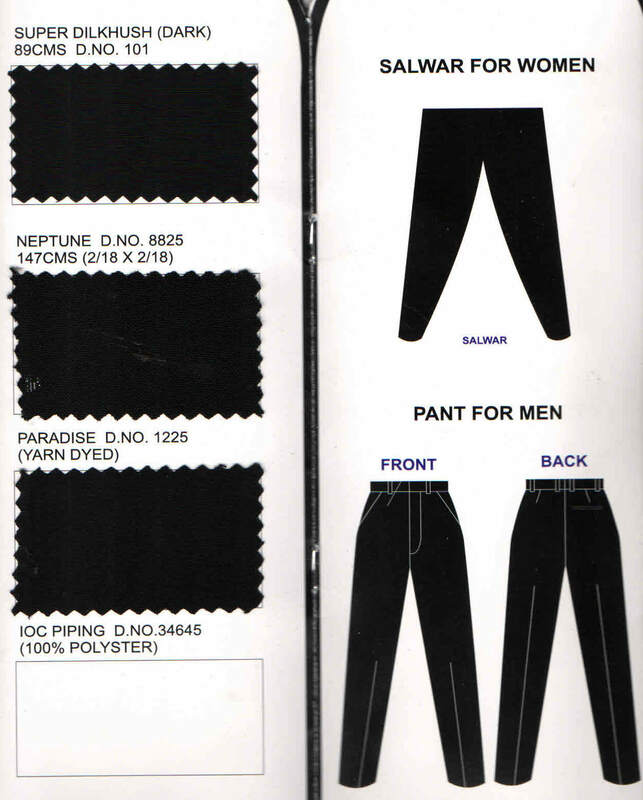 The Uniform patterns are displayed here with Uniform designed separately for Men and Women. 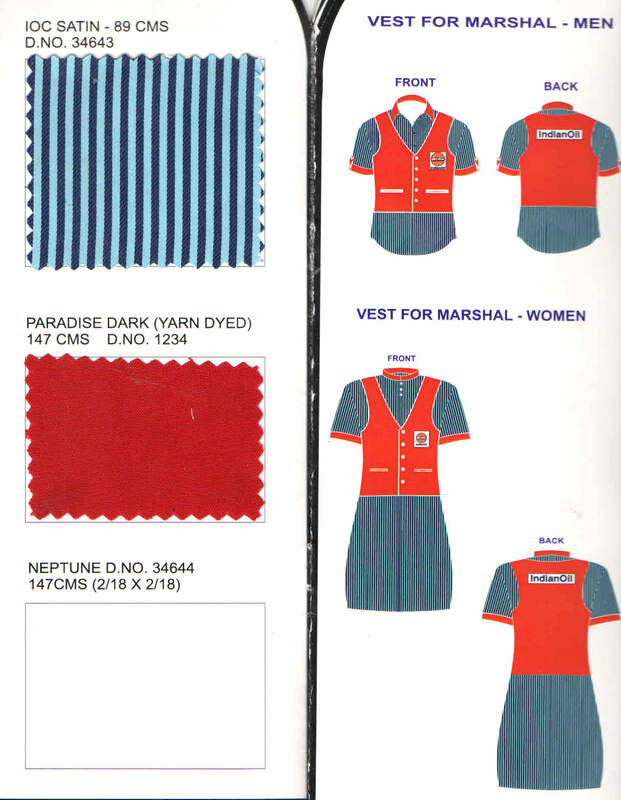 For your bookings on Indian Oil company uniforms kindly get in touch with us at http://www.chennaiuniforms.com or call us at 9176634635. We would be happy to help you.